Signalman’s Safety Sleeves help heavy equipment operators see their signalman in low light and poor visibility conditions. 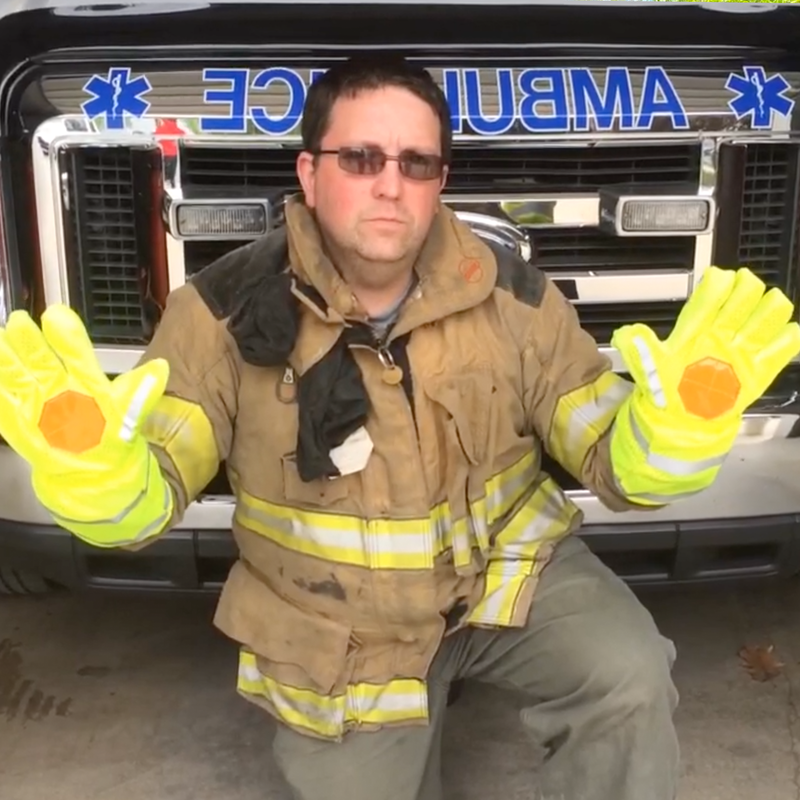 These safety gloves include reflective finger panels and sleeves giving the operator clear instruction and providing extended safety for the entire crew. Perfect for construction, manufacturing, fire departments and first responders, road crews, and airport personnel. Click on their logo to order yours today!